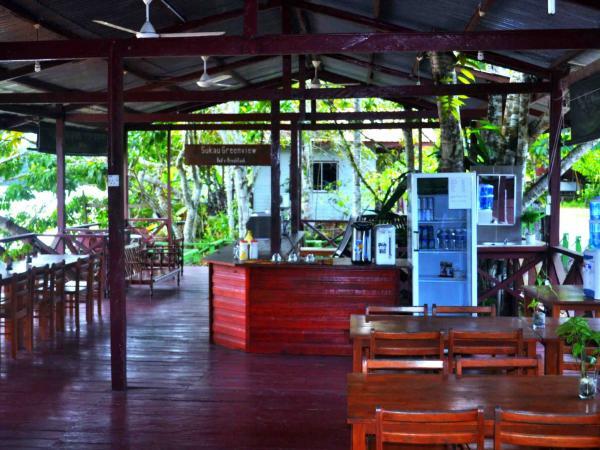 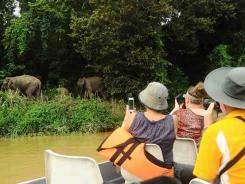 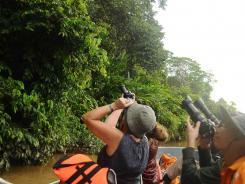 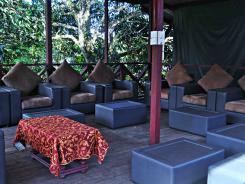 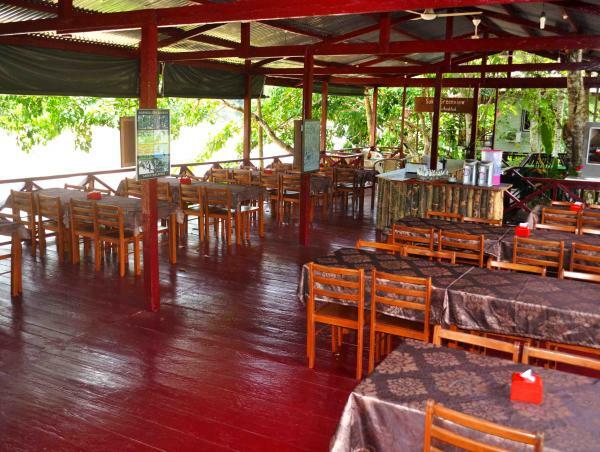 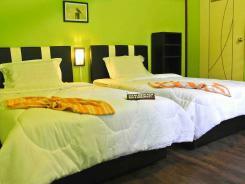 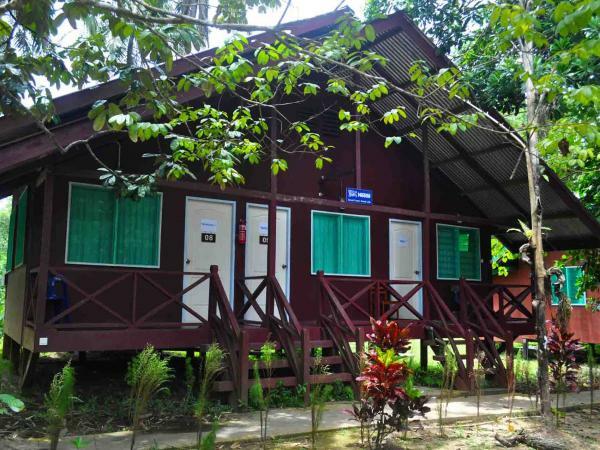 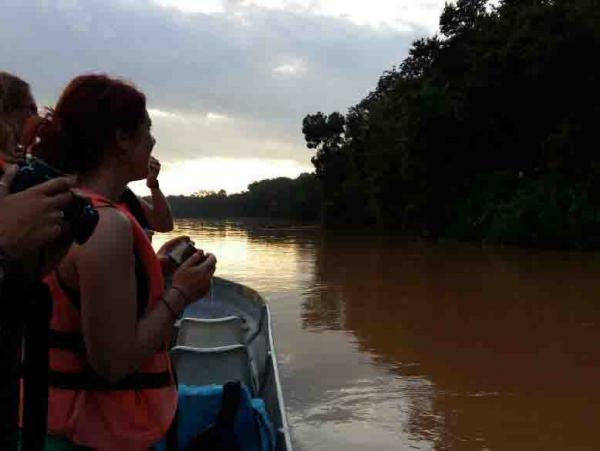 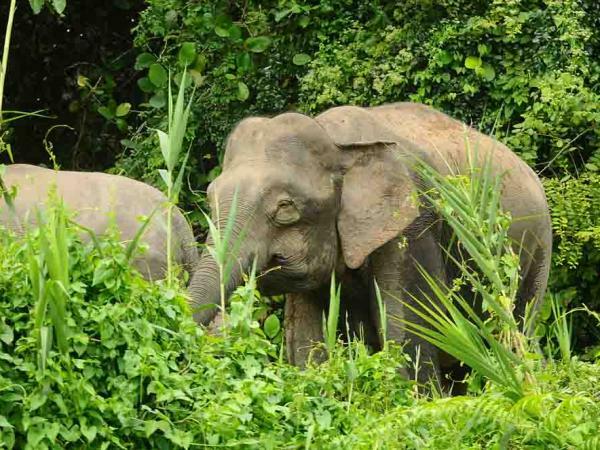 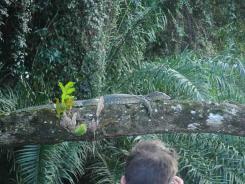 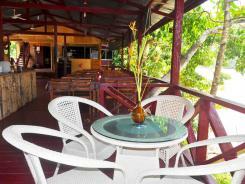 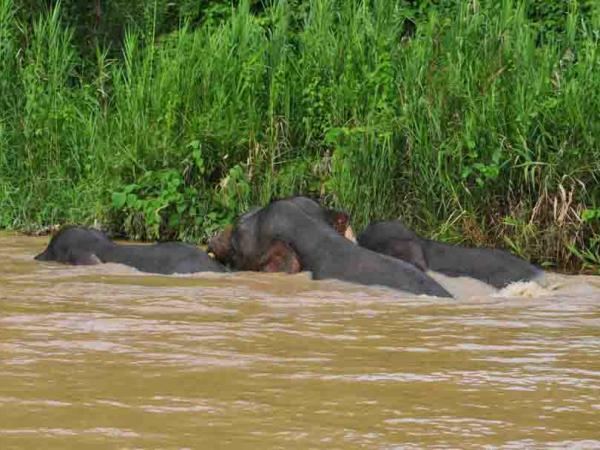 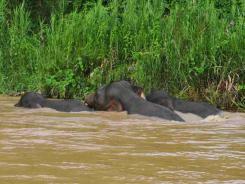 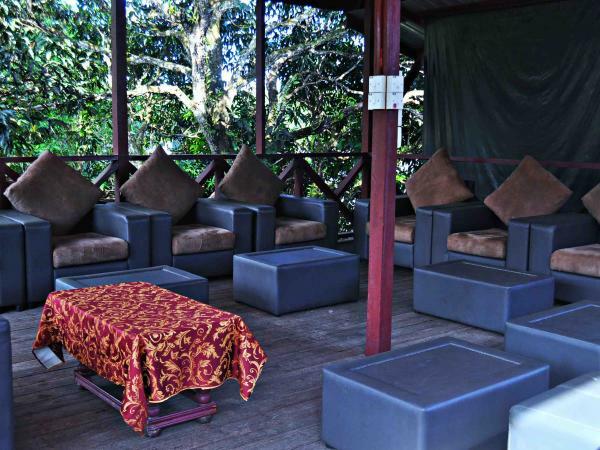 1230 Pick up guests from hotel/airport and travel to Sukau Kinabatangan for about 2.5 hours. 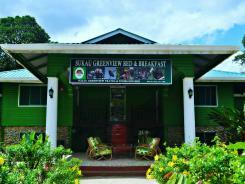 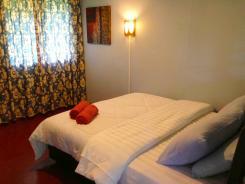 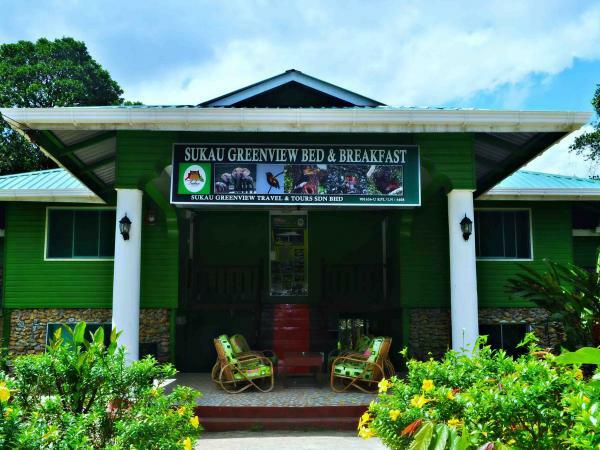 1530 Welcome to Sukau Greenview Bed & Breakfast! 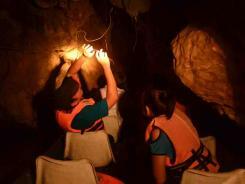 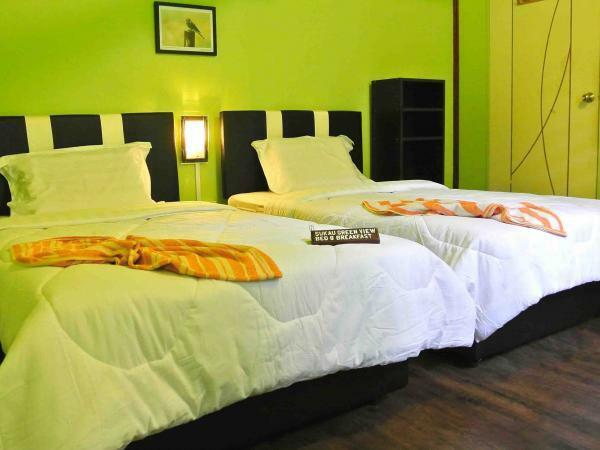 Get a briefing of the activities during your stay with us and checked in to your room. 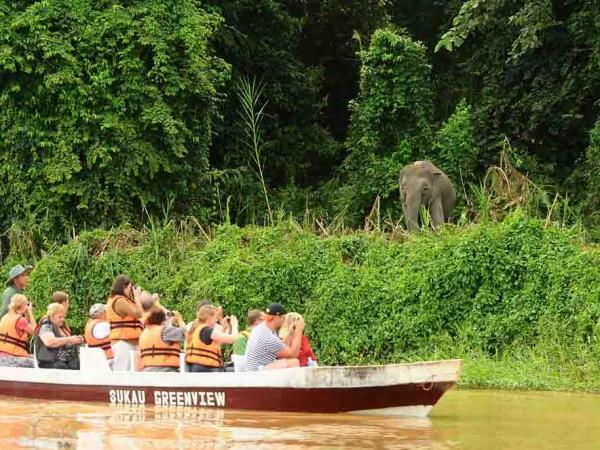 1600 Cruise the afternoon in Sabah’s longest river and one of the most biodiverse areas in the world, The Kinabatangan River. 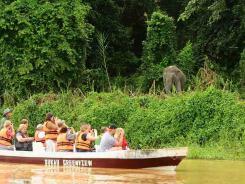 Watch wildlife abounded along the banks and visit one of its famous tributaries for more wildlife. 0600 Cruise among the fogs and feel the cool morning breeze. 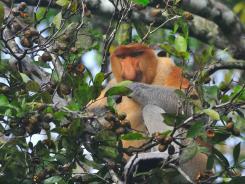 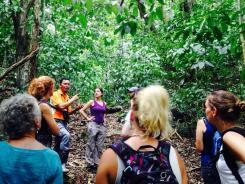 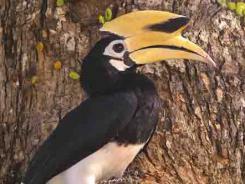 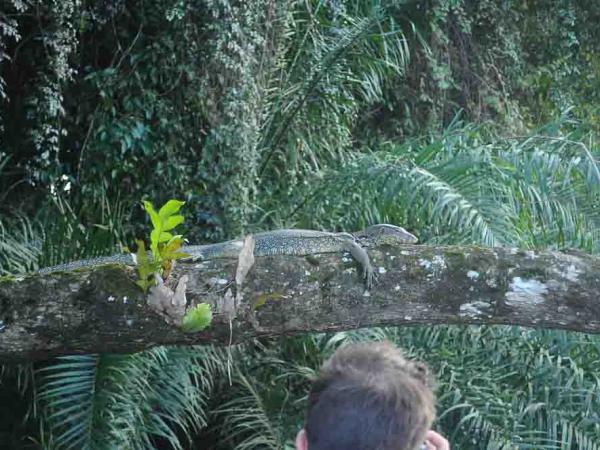 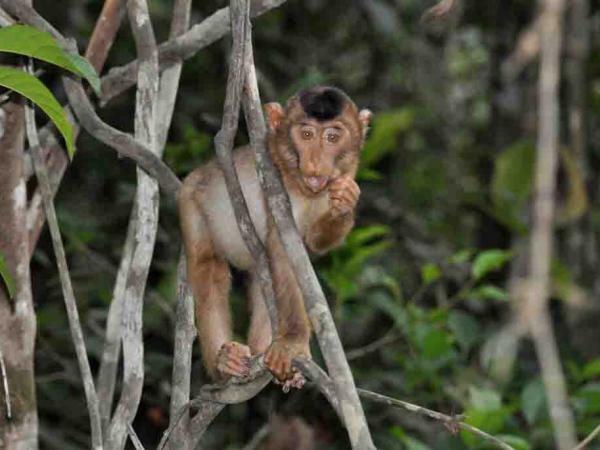 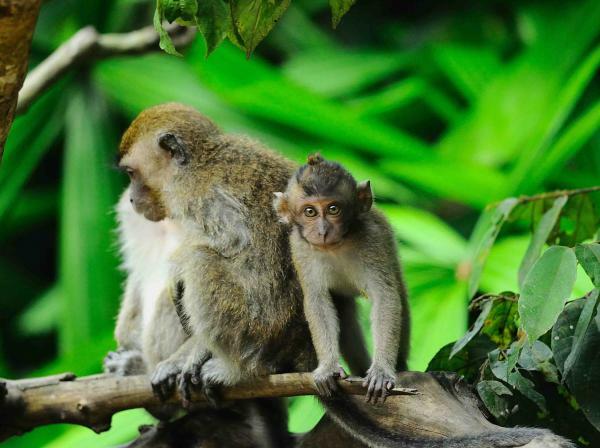 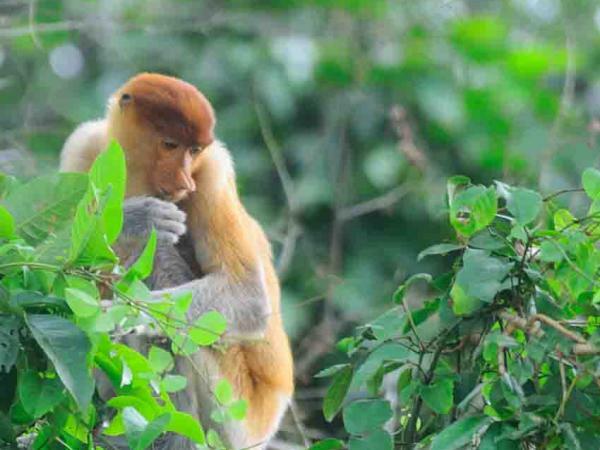 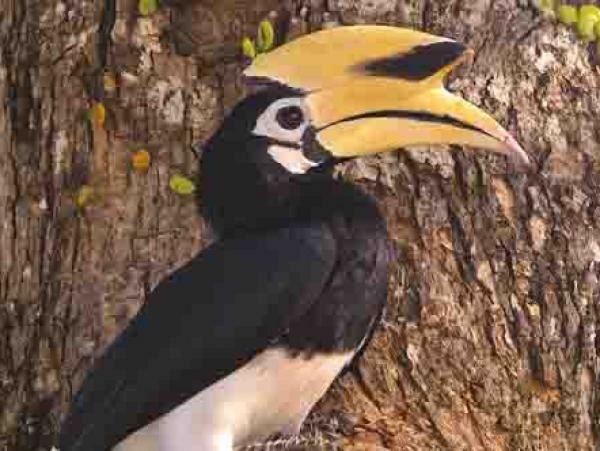 Hear the songs of the birds, watch proboscis monkeys, macaques and other wildlife. 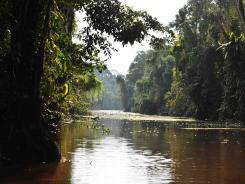 Towards Oxbow Lake, search for wildlife and be welcomed by the beautiful water hyacinth flowers as you reached the lake. Cruise your way back to the B&B. 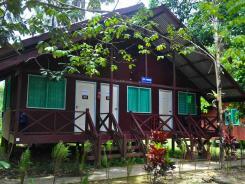 0830 Load your luggage and drive back to Sandakan/Airport/Sepilok for your onward journey. End of service.